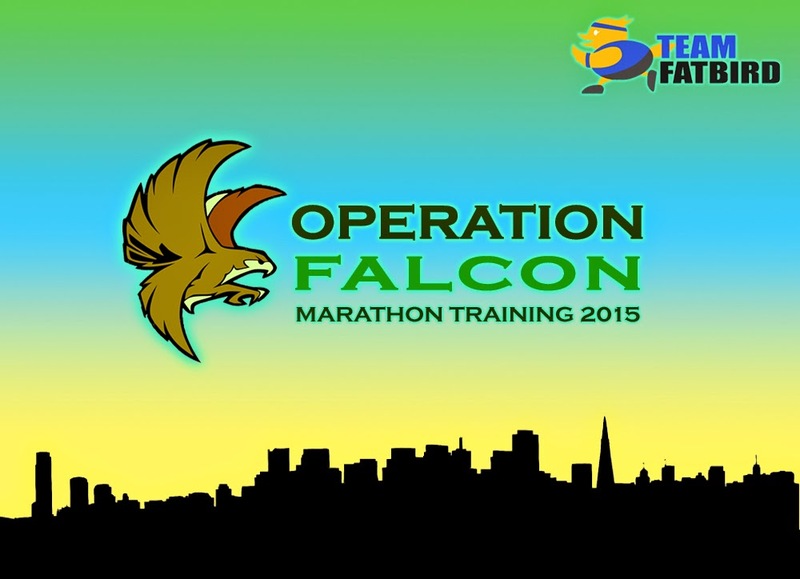 Operation Falcon 2015: The Power Training Is Back! Are you planning or have committed to local half and full marathon races in the first quarter of 2015? REGISTRATION OPENS IN DEC 9! To support your marathon training preparations for the 2XU Compression Run, Run 350 and other international marathons in 1Q 2015, Team FatBird is pleased to announce an enhanced marathon training program incorporating key elements of strength and endurance – Operation Falcon 2015 , 12-week FlightZONESTM structured Marathon training program. Training will begin from 11 January 2015 for successful applicants.